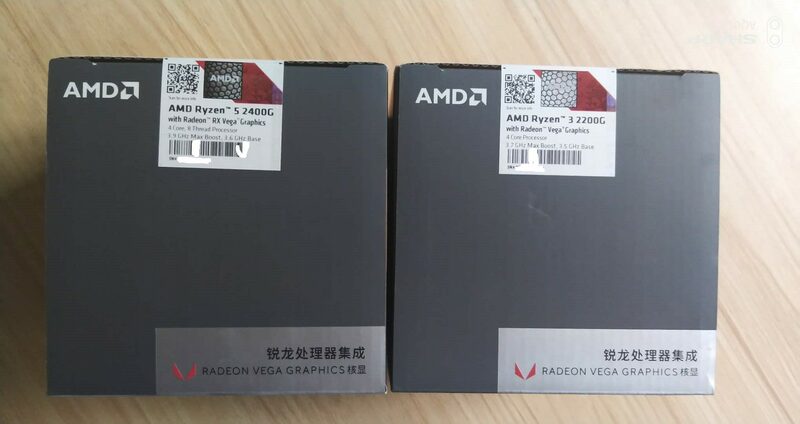 AMD has new and improved Raven Ridge “Ryzen + Vega” APUs that are slated for a February 12 release date, with a massive difference being that these units will offer a new integrated Vega graphics processor unit alongside other improvements. When compared to their Ryzen 1000-series variants, the upcoming processors should offer a growing list of advantages that might appeal to system builders on a budget. The images have originated from China, and showcase two new SKUs and the Wraith Stealth stock cooler. 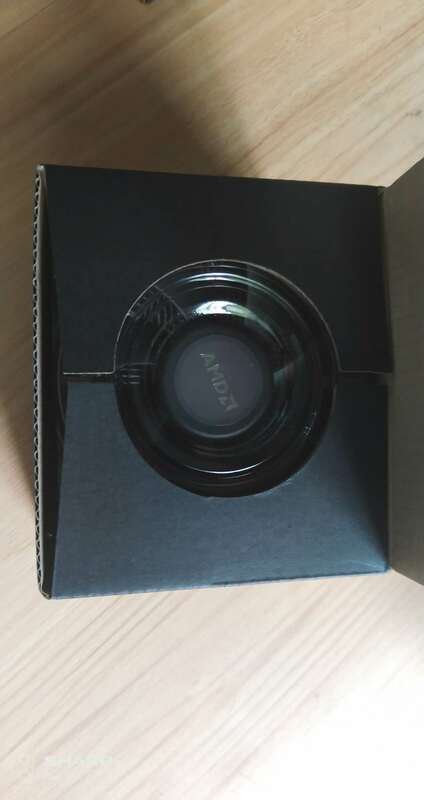 With the imminent release of these chips, AMD is going to stand by its original business model and continue to offer consumers more value with the purchase of these. It is expected that the new Ryzen + Vega CPUs will feature similar pricing when comparing them to the Ryzen 1000-series family but here are the improvements that you should see when powering on your system for the first time with the newest hardware. In addition to sporting a new GPU, these chips will offer higher CPU clock speeds, improved precision boost technology, and increased graphics performance. 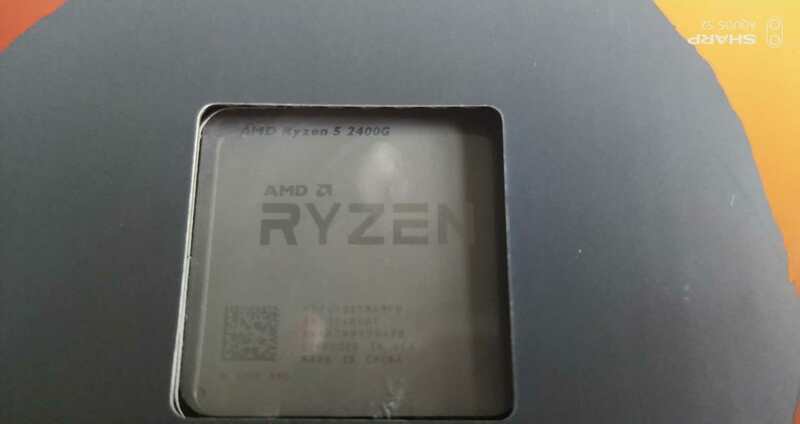 If that was not sufficient, then AMD will also be updating the memory controller on these processors so that they are able to support higher DRAM frequencies. Please note that the aforementioned perks were actually a problem in the Ryzen 1000-series processor lineup and we are glad to see that AMD will be able to address this. The release of these processors is going to cater to budget system builders and the addition of the Vega GPU means that entry-level and moderately demanding gaming titles can be played while tinkering around the graphics settings of each title. The GPU market has been struck with a surge in price increases thanks to the boom of cryptocurrency mining, so budget system builders will definitely be disappointed that their intended overall system build will be crossing the initial budget, making the graphics cards way out of their means. The AMD Ryzen + Vega CPUs will be able to ensure to a small degree that budget system builders are able to experience some level of gaming as the price of the higher-end GPUs stabilizes in the future. These chips will also be compatible with the same AM4 socket, though most motherboards might require a BIOS update to support this new CPU. Please also note that the upcoming products are manufactured on the more advanced 12nm architecture instead of the 14nm node, hence giving the processors an advantage in the above-mentioned categories. First up, we have the Ryzen 5 2400G which is a quad core with eight threads. This APU is clocked at a base frequency of 3.6 GHz and boosts up to 3.9 GHz. There’s 8 MB of L3+L2 cache on the chip and it also comes with a on-die Vega GPU. This Vega GPU has 11 compute units which means there are 704 stream processors clocked at 1250 MHz. The chip has a configurable TDP of 45-65W. About the pricing, the chip will cost $169 US at launch. 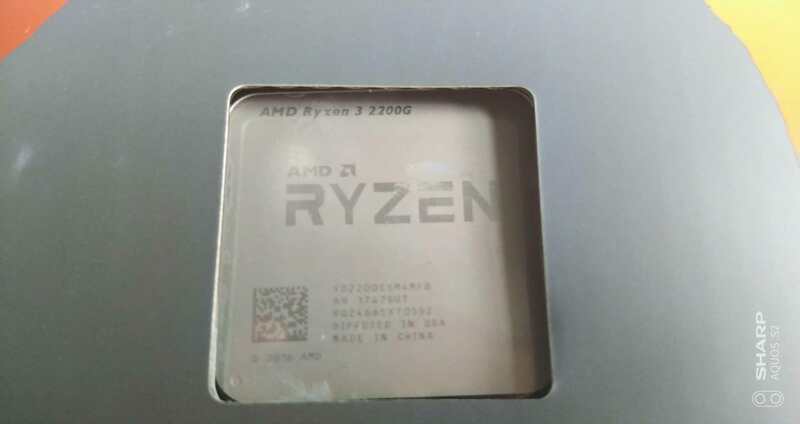 The second product is the Ryzen 3 2200G which like its bigger brother, comes with a quad core and eight thread layout. The clock frequencies are maintained at 3.5 GHz base and 3.7 GHz boost while featuring 8 MB of L3+L2 cache. The chip features 8 Vega compute units on the graphics die so that’s a total of 512 stream processors clocked at 1100 MHz. The cTDP rating is the same for this chip at 45 / 65W and the pricing for this chip will be set at just $99 US. If you are a budget system builder, will the AMD Ryzen + Vega processor be the next thing powering your PC? Tell us down in the comments.